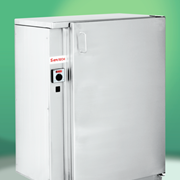 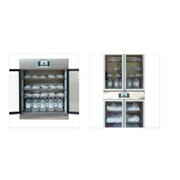 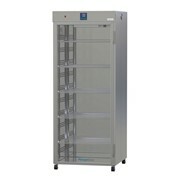 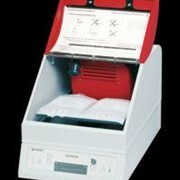 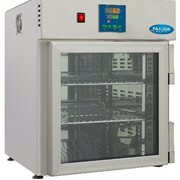 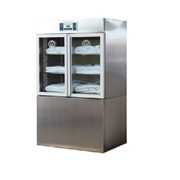 The FW21 IV fluid warming cabinets are designed to warm intravenous (IV) and irrigation fluids. 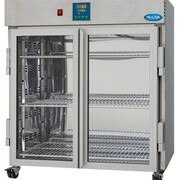 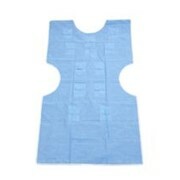 This Australian designed and made hospital IV fluid warmer includes a fan forced system. 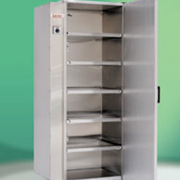 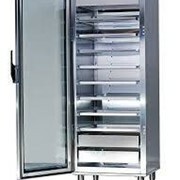 The cabinet is fitted with a built in high temperature alarm in case of overheating and is finished with a stainless interior/exterior and chrome plated shelving.